Last month, Canadian alternative rock band Hedley faced sweeping allegations of sexual misconduct by way of the #outhedley2k18 hashtag on Twitter. The effects were swift, with Canada’s top music awards show, the Juno Awards, announcing that Hedley would no longer be performing at the show on March 25. 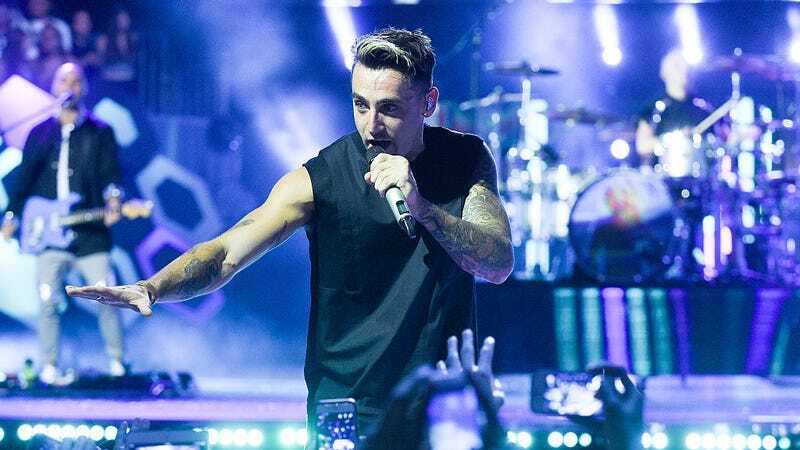 On Wednesday, the band and their frontman Jacob Hoggard each posted lengthy statements to Twitter, announcing that they plan to take an indefinite hiatus. “Indefinite hiatus” implies that, yes, they’ll probably try to come back someday. It’s only a question of if the market’s still there for a band tarnished with multiple misconduct allegations. Canadian Rock Band Gets Pulled From Award Show After Sexual Misconduct Allegations. Will Others Follow Suit?